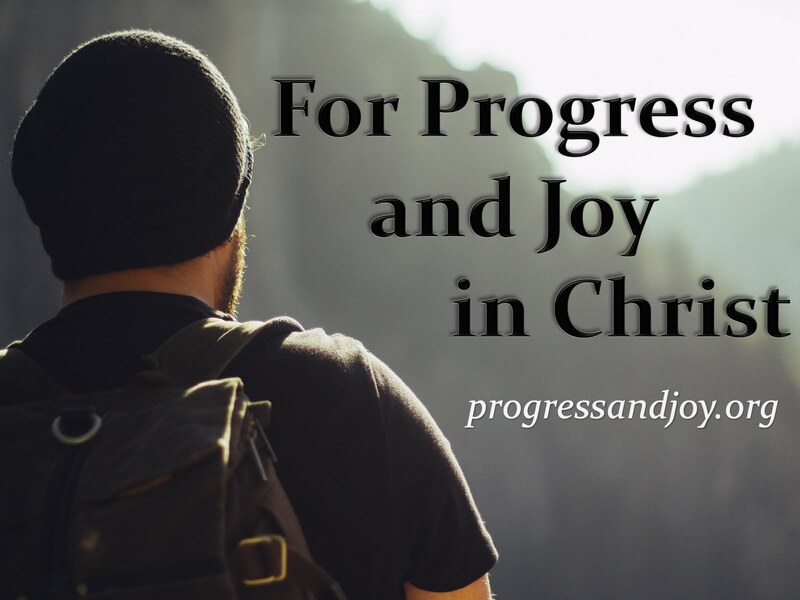 Progress and Joy: Isaiah 40:28-31 Does God Pause to Catch His Breath? Isaiah 40:28-31 Does God Pause to Catch His Breath? Let me start by taking a quick survey of five questions and I would like for you all to raise your hands if any of these apply to you. 1. Have you ever paused to catch your breath? 2. Have you ever grown weary or felt weak? 3. Have you ever fallen? 4. Has your memory ever failed you? 5. Is there anyone who is tired right now? What about God? Does God ever pause to catch his breath? Is God truly dead as German philosopher Friedrich Nietzshe made famous in his 1883 book? Is God old? Is God worn out? Is God useless? Is Christ of no profit? 2. v27 Israel’s plans and rights are not observed by God in the manner they would like. Then in vv28-31 we see that instead of Israel looking at themselves they needed to look to God. These are some of the most comforting words in Scripture. God Himself gives an answer of who He is and how He works. Let’s look at some of the content of these verses for just a few minutes and then draw some conclusions which I hope will be encouraging. YET God was, and always is, prepared for the long haul. “The Creator of the ends of the earth” = “According to Babylonian myth, the god Marduk received advice from Ea, the god of wisdom, when he created the world. The Lord, the real creator of the world, consulted no one. He needed no advice or blueprint; his wisdom and skill were sufficient.” His workings involve long distances, not just specific locations. Simply put, His strategies and workings are more than Palestine or Babylon. “Neither faints nor is weary” = God moves through centuries and millennia accomplishing His strategies according to His works and NEVER… gets… tired…. “His understanding is unsearchable” = What was asked in v14 is now undoubtedly answered, Question- “With whom did He take counsel, and who instructed Him, And taught Him in the path of justice? Who taught Him knowledge, And showed Him the way of understanding? Answer- His understanding is unsearchable.” Israel was trying to do the impossible. They were trying to get to the root of God. They were trying to get to the source of God. No where in the Bible is this ever seen as a possibility. We study His Word to learn of Him and His ways, but we will never fully know the whole mind of God. VV29-31Not only can we not know the whole mind of God nor the source of God, but God is actually the source of man’s power, strength, and endurance. 1. He is aware of our circumstances. 3. We have meaning because of the fact that God’s Spirit includes us and His Word addresses us. Though there are those in the best possible condition in this life that will faint, be weary, and utterly fall there is a special group of people that will run and not be weary, walk and not faint. How can you be a part of the special group? Wait on the LORD. It is a hopeful waiting for the God of the ages to intervene. We can gain strength to rise above the moment and not grow weary or faint. Waiting- 1. Complete dependence on God 2. Willingness to Allow Him to decide the terms. Waiting is declaring our confidence in His eventual action on our behalf. It is not killing time, but a life of confident expectations. You see, we have no other help unless He intervenes. The picture of the eagle is perfect. The eagle has powerful wings, but that is not what sustains him. It is the current of the winds that allows him to fly high for long periods of time. The soaring eagle is relaxed and calm as the elements of nature carry him along. It is the eagle’s reliance on the wind that carries him. And so it is with us. It is not our strength or might that allows us to continue on. It is the Spirit of God that lifts us high and carries us on even in the midst of the most difficult circumstances, in His time and manner. That is grace and that is faith. If you are tired or feel like you can’t go on anymore then WAIT. Wait on the LORD. He is the One who promises to renew your strength. We need to be a people who hopefully wait on the LORD. He alone is the One that will exchange our weakness for His strength, so wait on Him. Rest in faith knowing that God will raise you up. Be like the eagle that never tires because he relies on the winds. Rely on God, wait on Him, and He shall renew your strength. You shall run and not be weary, you shall walk an not faint.